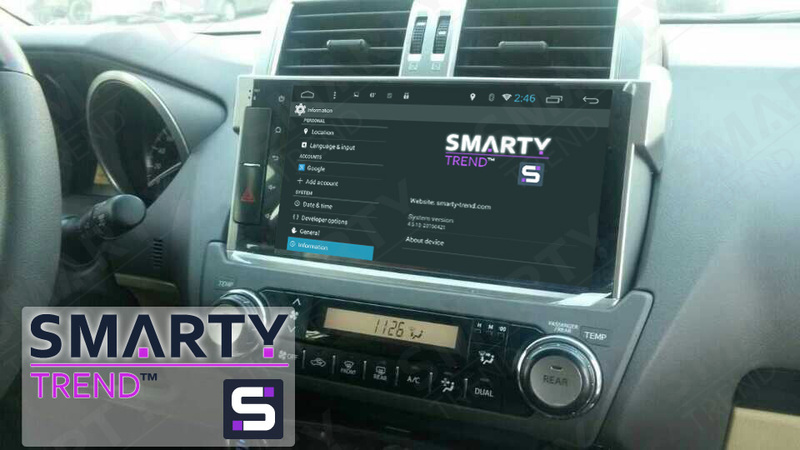 Photos of the installation Toyota Land Cruiser Prado 150 2014-2016 head unit Android 4.4.4 - SMARTY Trend. I'm looking for a new head unit fie my 2011 Land Cruiser 150 Prado VX. The one above seems almost right but cant seem to find the exact one. i can mail you a picture of my Prado's dash board to see if their is a unit for my car. The emergency button will not fit in case with RH vehicle. Four cameras wouldn't be supported by our head unit. The large screen unit above as pointed out is left hand set up. Will you ever make them for right hand or only left?? It is only the hazard light that needs altering. Good afternoon, Seb. Thank you for your questions. 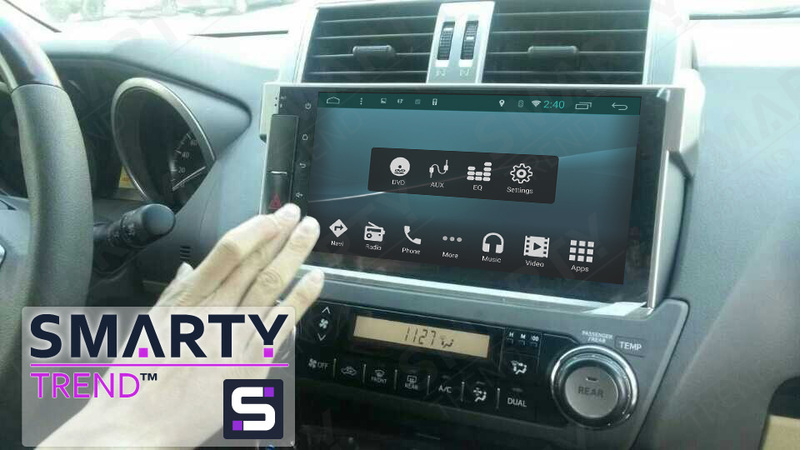 We are not planning to produce such head units for the right-hand drive cars. Yes, the only problem is an emergency button, maybe you will need to change it. Hi I can see these kit is for left hand drive vehicles. Do you also have the same kit for right hand driven prado car? Hello, Philip. Unfortunately, we have no right-hand head unit for that car.